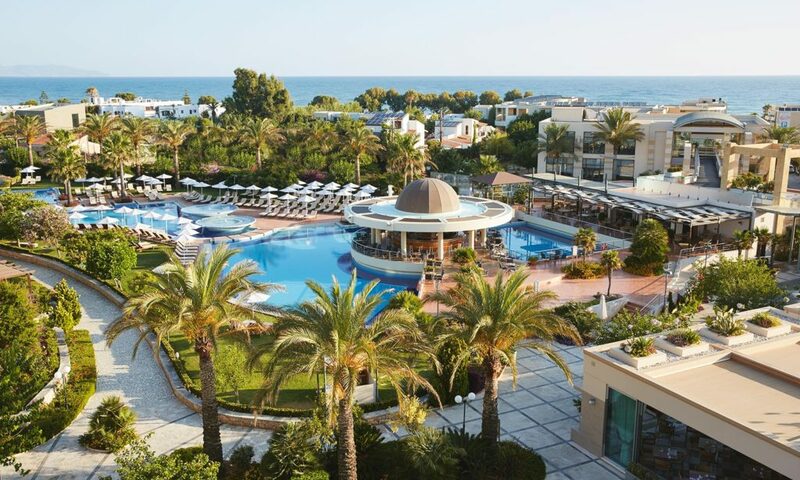 MINOA PALACE RESORT is a luxury 5* beachside hotel, built within 35.000 sq. m. of maintained gardens. 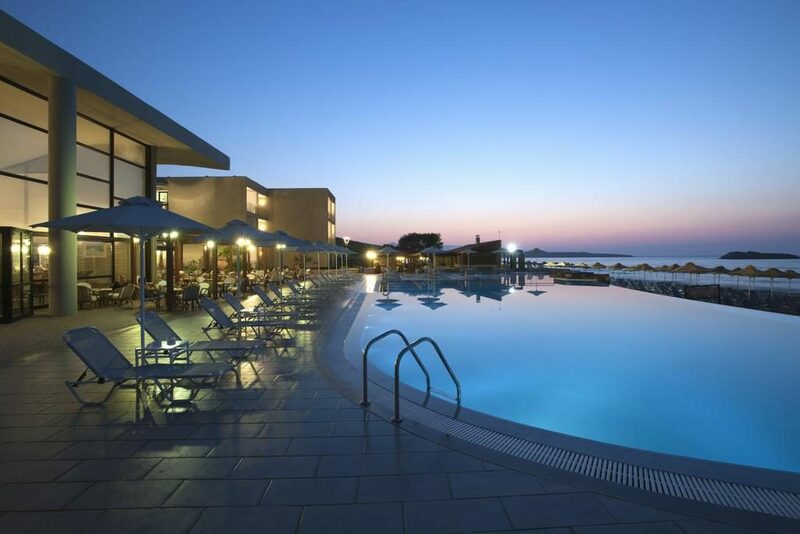 It is situated in the cosmopolitan area of Platanias, 12km west of the picturesque town of Chania and only a 30 min. drive from the Chania International Airport. 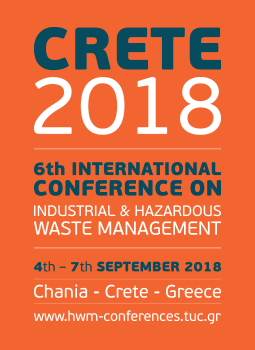 State of the art facilities, the latest audiovisual equipment, comfort, high class decoration and cutting edge design are only few words to describe the unique, “Imperial Congress Hall” in Western Crete. Covering an area of 1400 sq. m. & a maximum height of 5,50 m., in a rectangular shape, without columns, this venue has a capacity of over 1500 delegates.